Stretching is the key to a healthy life by increasing flexibility, mobility and agility. 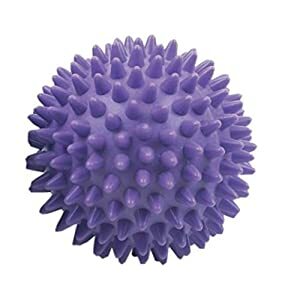 Go further, deeper and more gradually for injury prevention and recovery and see how good your body will feel. 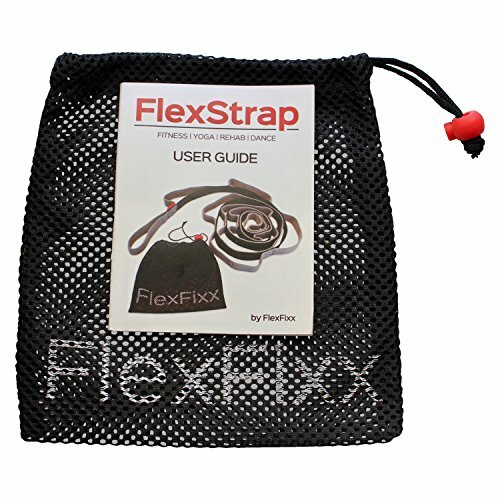 IS THE FLEXSTRAP ONLY FOR BEGINNERS? No! 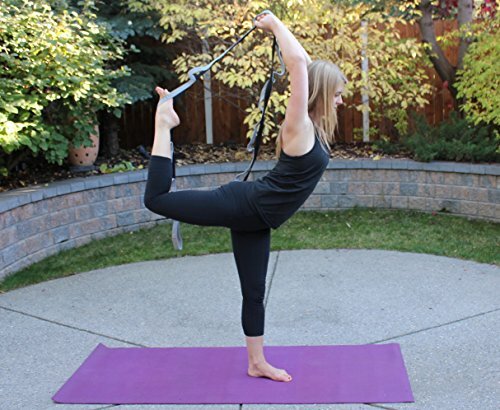 At 93 inches long with 12 loops this stretching band allows people of all sizes and ability to use and to progress whether beginner, intermediate or advanced level. 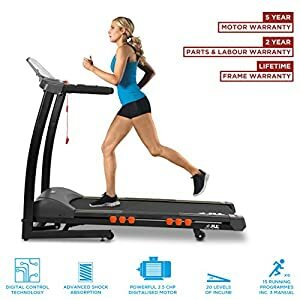 WHY IS THE TOP STRAP STRETCHY? When you are at the end of your stretch having an elasticized strap lets you get a little bit deeper while being smooth and gradual which is safer! Flexibility is important for pre and post workouts to prepare and recover muscles. Increased flexibility leads to increased mobility, especially important for people as they get older. WILL THE FLEXSTRAP HELP ME AFTER MY ORTHOPAEDIC SURGERY? Yes! 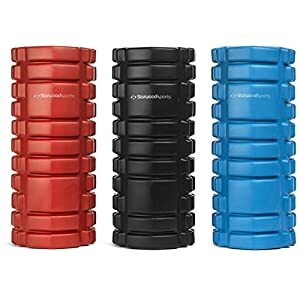 Anyone post surgery or suffering an injury with hip, shoulder, knee, lower back can greater benefit from the FlexStrap since they can exercise at home without the help of a therapist or aid. 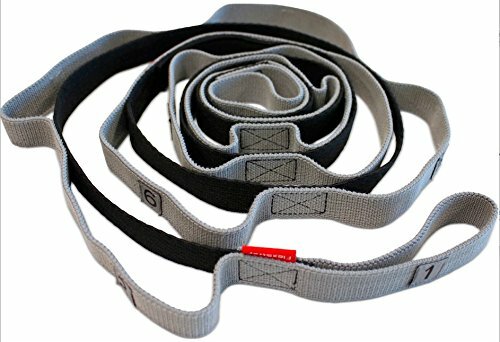 IS THE FLEXSTRAP GOOD FOR A YOGA STRAP? Yes! This tool is great for Yogis of any level, especially those practicing Yin or Restorative Yoga since longer holds of poses are required. WHY IS THERE A BAG INCLUDED? A small bag helps keep the strap together when not in use rather than tangling itself through a gym bag! It is also breathable and washable. WHAT TYPE OF INFO IS IN THE USER GUIDE? Included are suggested stretches for general fitness, rehabilitation and yoga. You get one stretching band, one bag and a User Guide which is emailed to you twice after purchase. 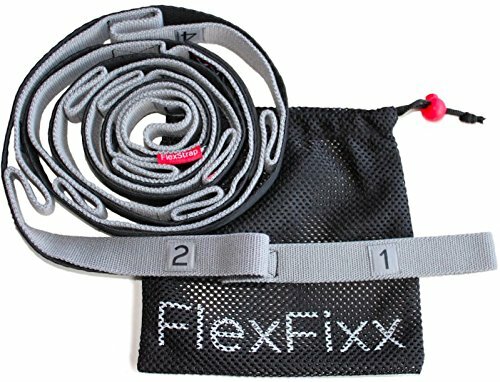 WHAT DO I GET WHEN I BUY FROM FLEXFIXX? For us, customers come first. 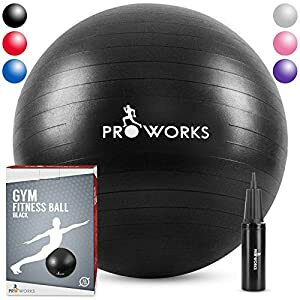 If you are unhappy with your purchase at any time afterwards we will refund you or send a replacement without question. Always consult your healthcare practitioner or fitness professional prior to the start of any new physical activity. Not intended for children.